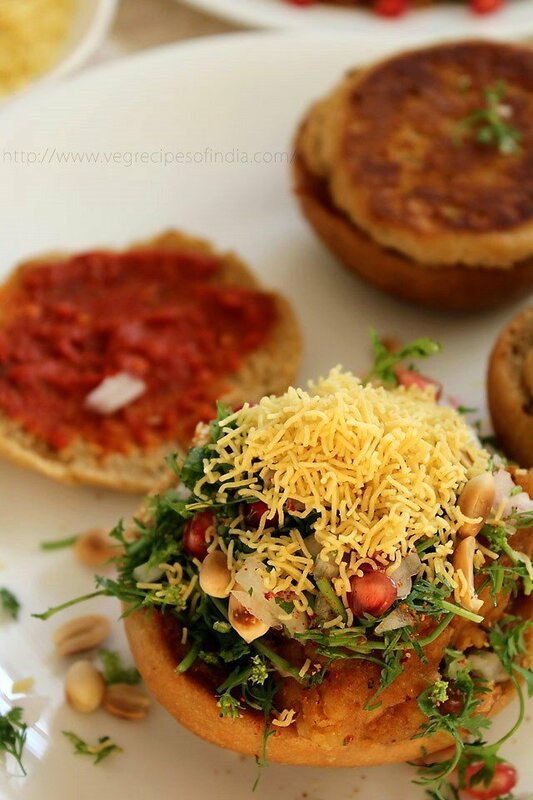 kachchhi dabeli or kutchi dabeli is a mumbai street food also popular in gujarat. kutchi dabeli recipe with step by step photos – dabeli is a street food which originated in kutch region of gujarat. dabeli is also called as kutchi dabeli or kachchhi dabeli. 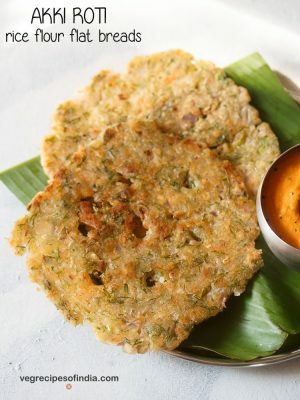 its a very popular street snack and can be easily found in mumbai as well as gujarat. 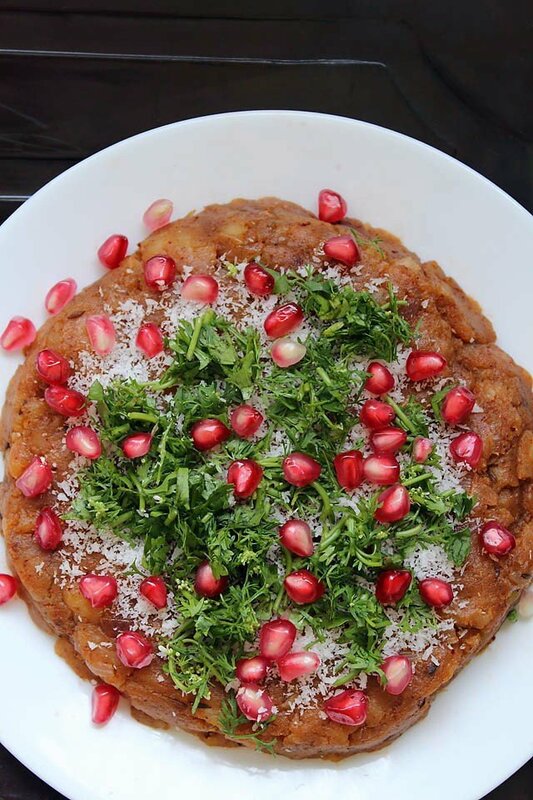 basically dabeli is a spicy, tangy and sweet potato filling inside a bun – more specifically the indian bun – called as pav, drizzled with a spicy and sweet chutney and some pomegranate, grapes, onions and sev (fried gram flour vermicelli). even though there were many dabeli stalls near my home in mumbai, i never ever brought dabeli from these stalls. its something i would indulge once in a blue moon. i was not much fond of it. 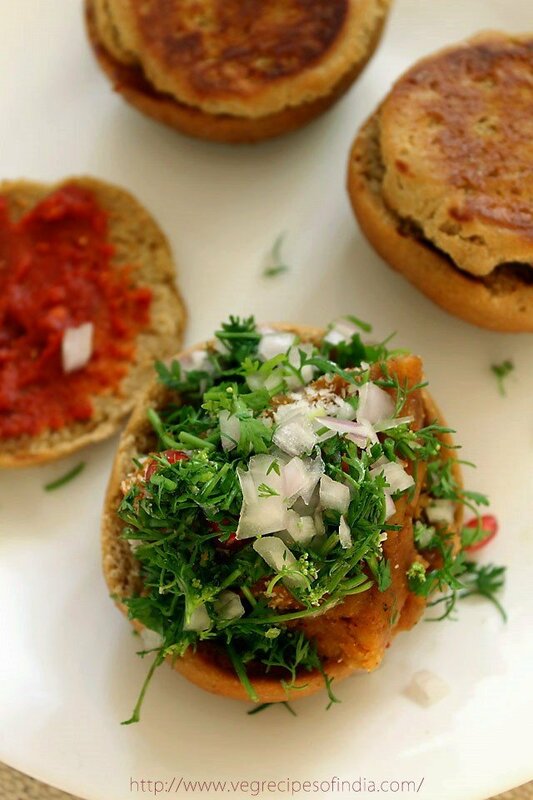 i would always prefer two of mine fav mumbai street foods with bread- pav bhaji and vada pav over dabeli. 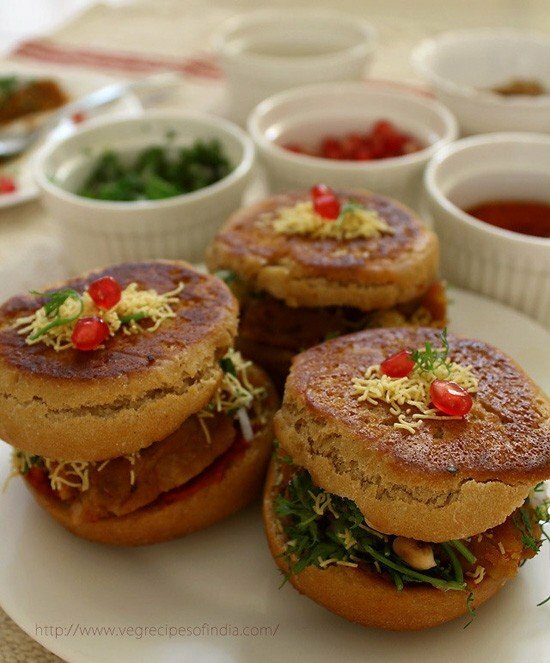 this dabeli recipe is a breeze if you have everything ready. or else spend some time in making the dabeli masala and the chutneys. everything for the dabeli pav, i made at home except for the fine sev and tamarind dates chutney. so it took me some time. i used ready made tamarind dates chutney. i made the whole wheat bread at home and had made the dough a day earlier. so it was just baking the bread whilst i was preparing the other stuff for dabeli. i have not mentioned the bread recipe in this post. you could use ready made burger buns or check this pav recipe. 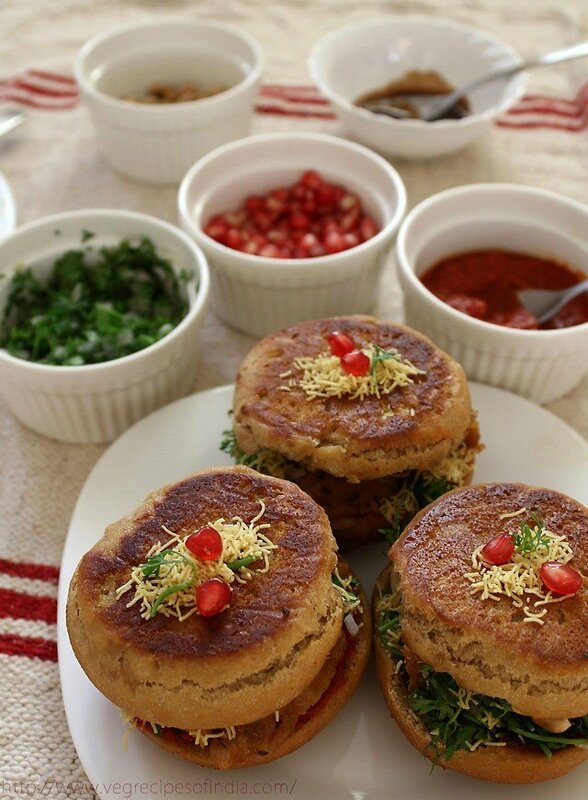 this dabeli pav recipe is adapted from tarla dalal’s dabeli recipe. 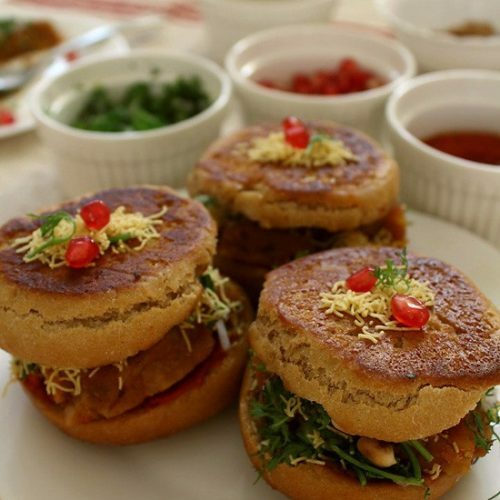 its a very good recipe and all you dabeli lovers must try this one. you are going to love it. 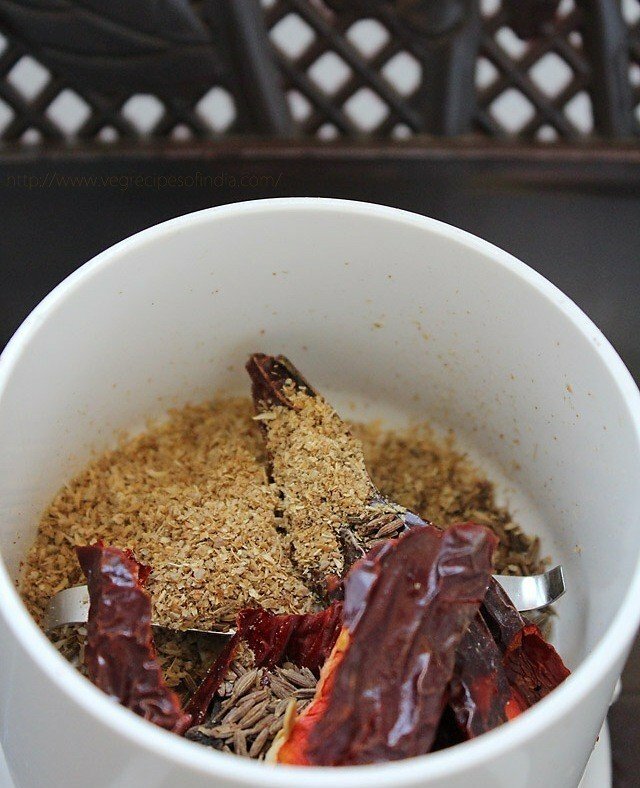 dry roast the red chili, cumin, cloves, cinnamon and coriander seeds. add all the ingredients in a dry grinder. 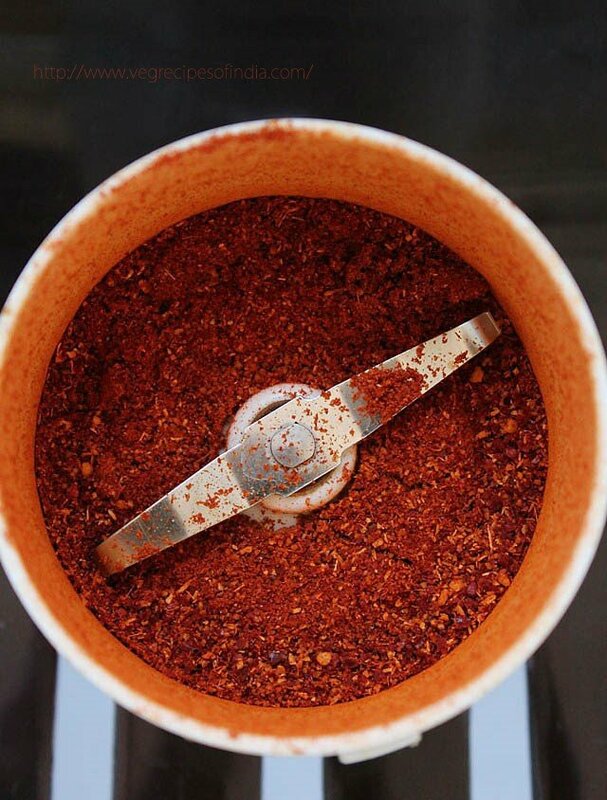 in a wet grinder or blender, grind the soaked red chilies, garlic, lemon juice and salt to a smooth paste. add water if required. keep aside. peel and mash them and keep aside. in a pan or kadai, heat oil. add cumin. 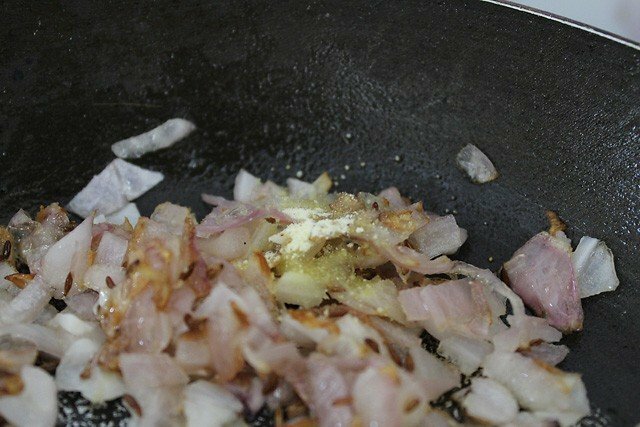 then add chopped onion and fry the onions till they become soft. add asafoetida/hing and fry for a minute on a low flame. add the sweet tamarind dates chutney to the onions and mix well. add the mashed potatoes and again mix well. 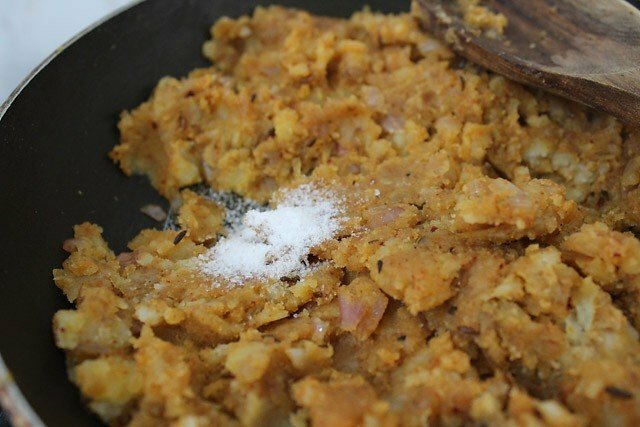 add the dabeli masala powder to the mashed potatoes. mix well and add salt. cook for 2-3 minutes stirring the mixture. if the mixture looks a little dry then add 1 or 2 tbsp of water. 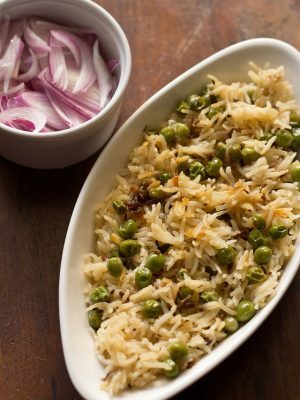 sprinkle some grated coconut on the potato filling. add some chopped coriander on top. now add pomegranate seeds or grapes or both. keep the potato stuffing aside. assemble all the ingredients mentioned under serving in one place. take a slice of the potato filling and put it on top of one of the slices of bread. sprinkle some dabeli masala also. lastly top it with sev. prepare the remaining dabeli pav in the same way and serve dabeli warm. 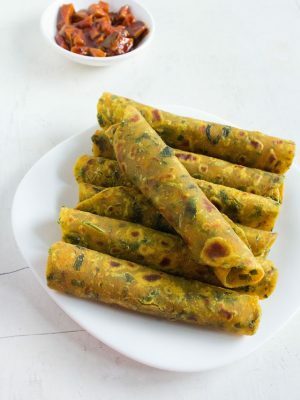 instead of the red garlic chutney you can also use mint coriander chutney. dabeli masala powder is easily available in the indian metros. 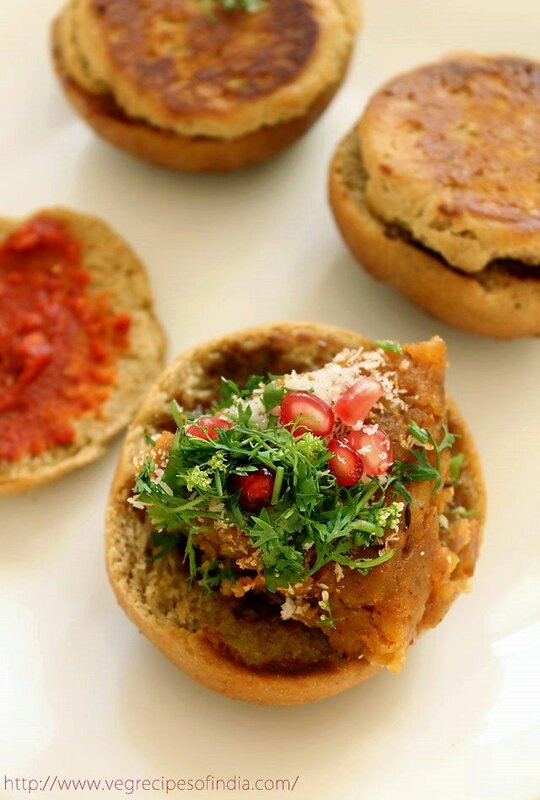 so you could use ready dabeli masala. 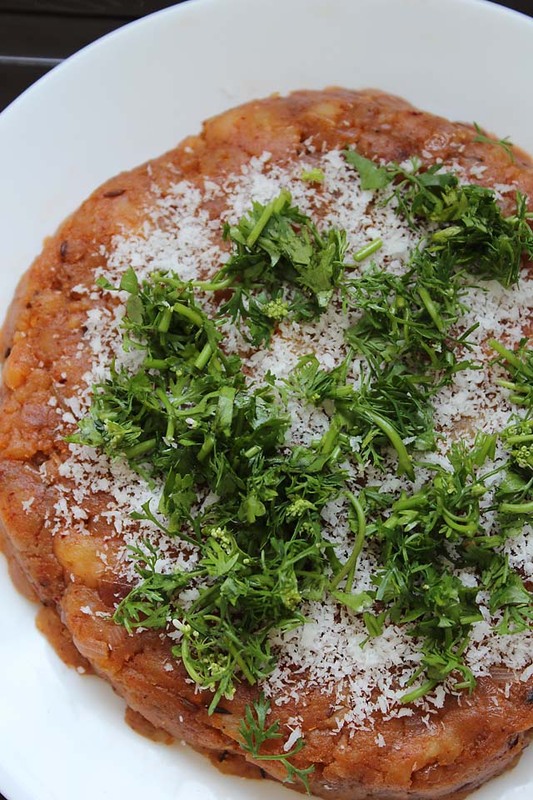 other variation is to add pav bhaji masala instead of dabeli masala. the dabeli will still taste good. lastly to add more spice, add spiced or masala peanuts instead of plain peanuts. i have categorized each part so that it is easy to follow and understand. 1: dry roast the red chili, cumin, cloves, cinnamon and coriander seeds. you cannot see the coriander seeds as i have used my homemade roasted coriander powder while grinding the masala. 2: add all the ingredients in a dry grinder. 3: grind to a fine powder. you will have some powder left even after adding it in dabeli. 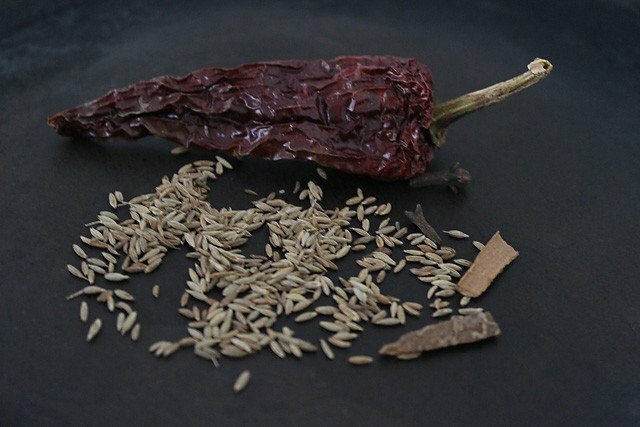 you can use it in some veggies or rice recipes. 1: soak the red chilies in warm water for 30-40 mins. 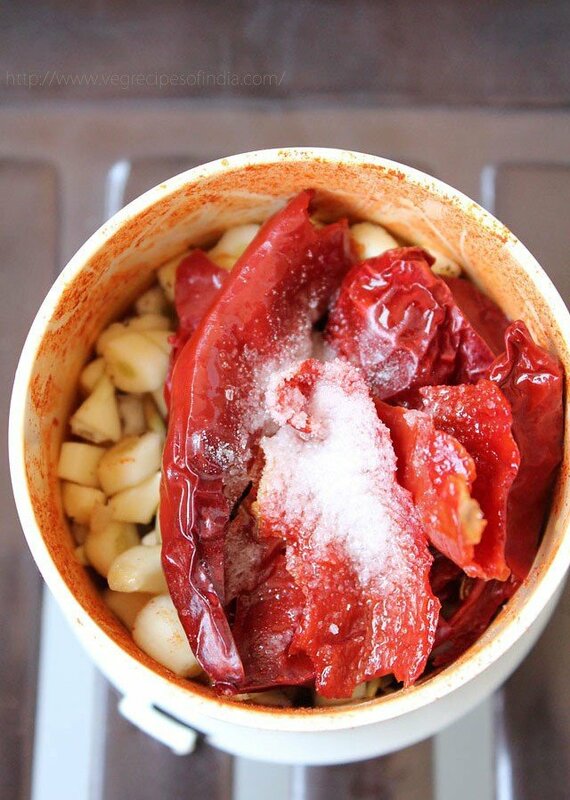 in a wet grinder add the soaked red chilies, garlic, lemon juice. 2: grind to a smooth paste. add water if required while grinding. 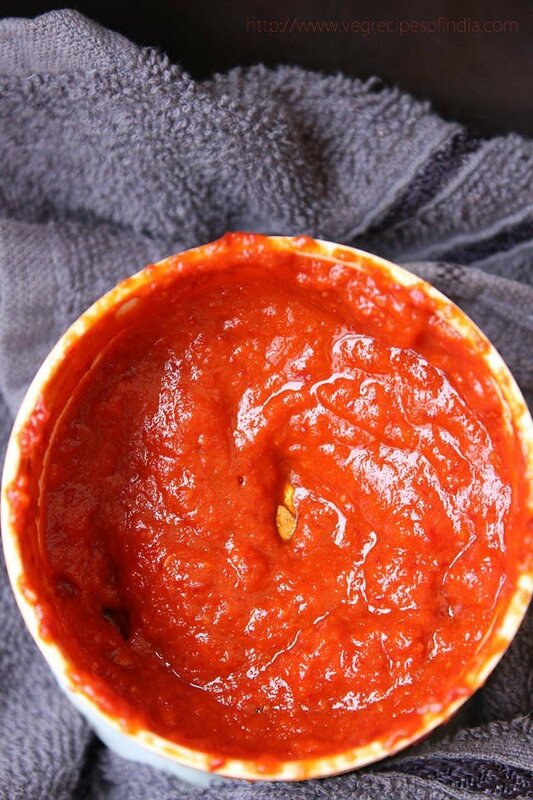 keep this red garlic chutney aside. 1: boil the potatoes in a pressure cooker or microwave oven. 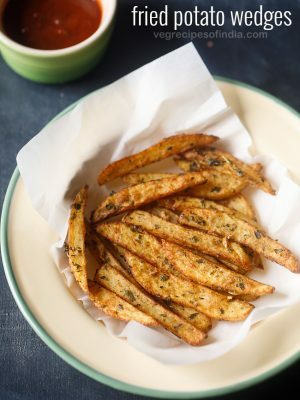 peel and mash them and keep aside. don’t have a pic of this one. in a pan or kadai, heat oil. add cumin. 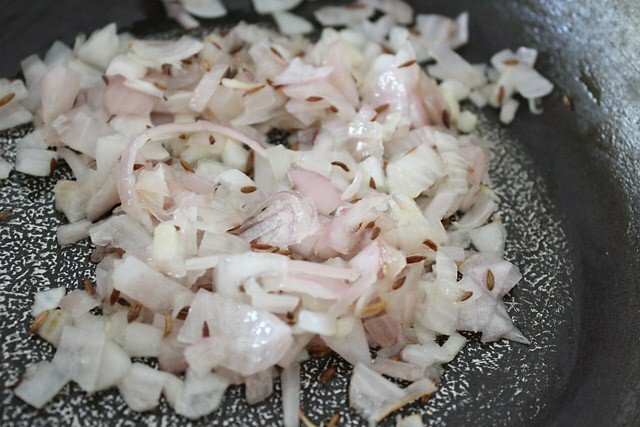 then add chopped onion. fry the onions till they become soft. 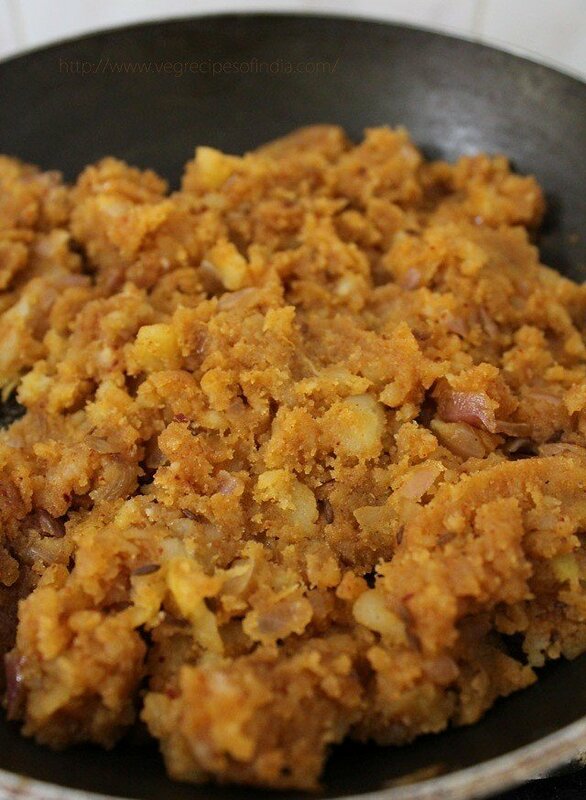 2: add asafoetida (hing) and fry for a minute on a low flame. 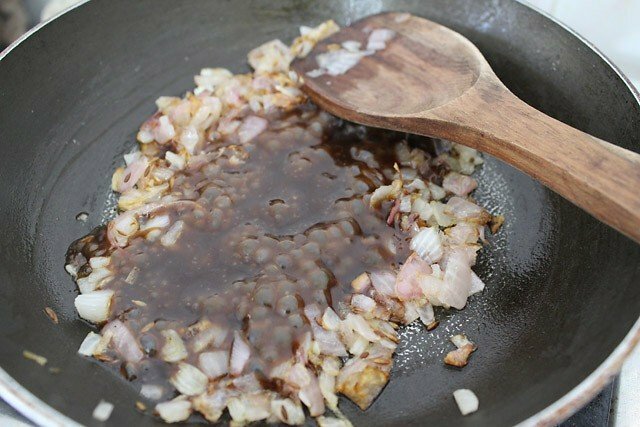 3: add the tamarind dates chutney to the onions and mix well. 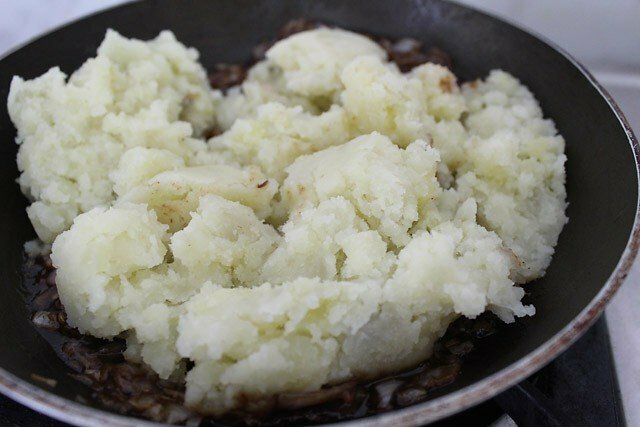 4: add the mashed potatoes and again mix well. 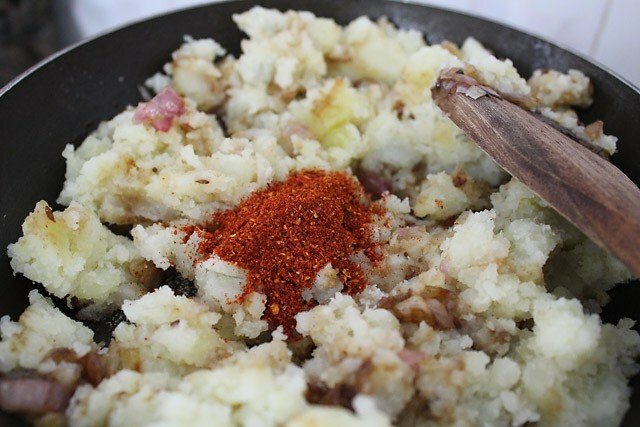 5: add the dabeli masala powder to the mashed potatoes. 6: mix well and add salt. 7: cook for 2-3 minutes stirring the mixture. if the mixture looks a little dry then add 1 or 2 tbsp of water. i did not have to add any water to the potato mixture. 8: when done, spread the potato filling on a plate….. not sure why it is looking so orangish… i guess me playing with the camera settings has resulted in such a weird photo…..
9: sprinkle some grated coconut on the potato filling. 10: add some chopped coriander. 11: now add pomegranate seeds or grapes or both. i did not have grapes at home. 1: while all of the above was happening my wheat flour buns were ready and hot from the oven. 2: slice the bun or pav into two. 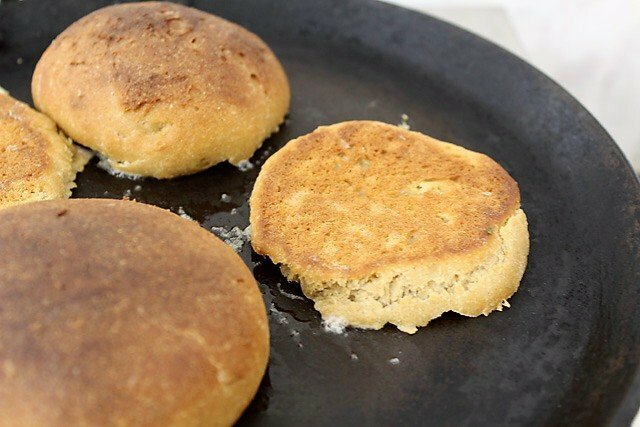 on a tava or griddle, melt some butter and lightly roast the buns or pav in butter. keep aside. 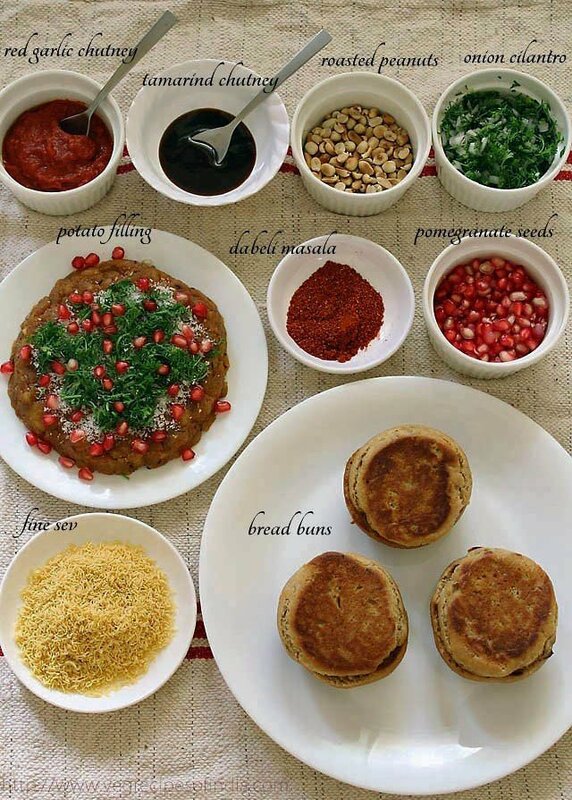 1: assemble all the ingredients required for making dabeli in one place. the pic below says it all. 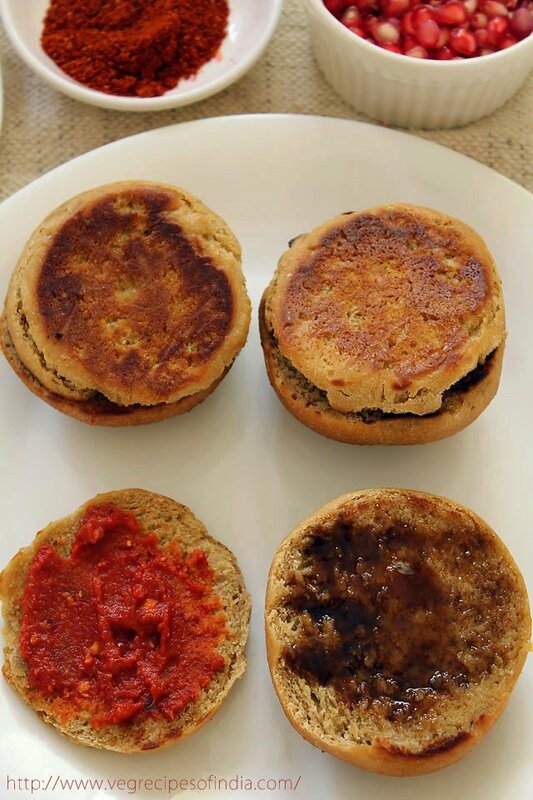 2: apply the sweet chutney on one slice of the bun and the red garlic chutney on the other side. 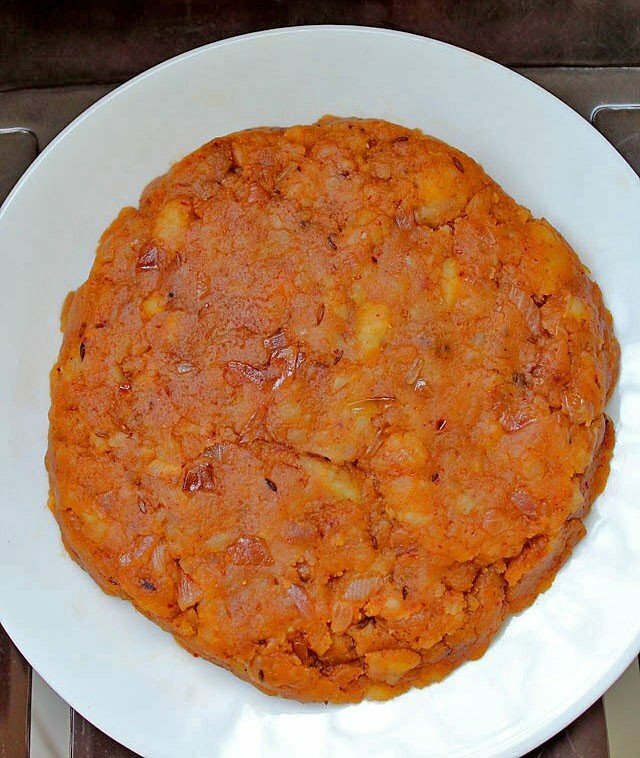 3: take a slice of the prepared potato filling and put it on top of one of the slices of bread. this one has a little extra of the coriander leaves. 4: add some chopped onion and coriander. 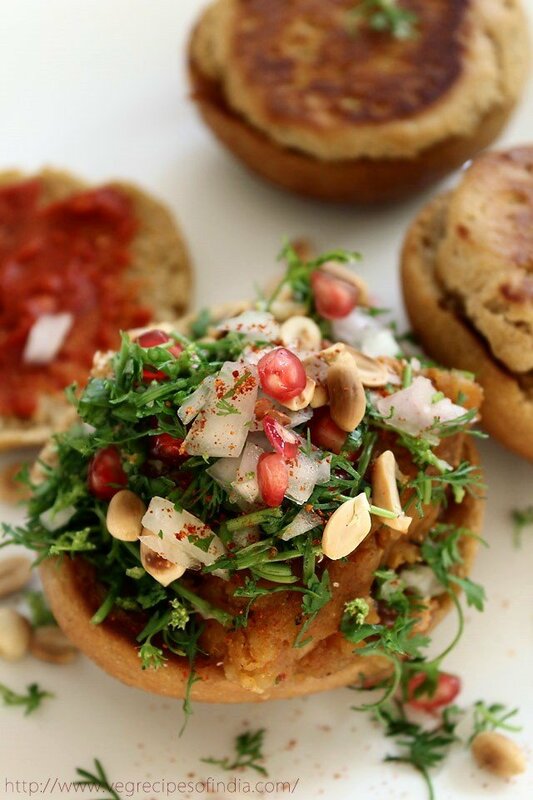 5: top it up with some roasted peanuts and pomegranate seeds. sprinkle some dabeli masala also. 6: the last topping is of sev. you can also roll the stuffed buns in the sev. 7: cover with the other slice of bread. in the same way make all the dabeli pav and serve these beautiful, yummy and gorgeous street food snack to your loved ones. I prepared the dabeli and it came out very nicely. Thank you very much. thanks sujata for letting us know and also for the review. It’s superb yaar.. Every1 in my family loved it.. U r doing g really a hood job especially the picturesque view is great.. It’s just like v r watching live recipe all d time with no doubt of mistake.. Welcome Pradnya. Glad to know this. thank a lot. glad that you liked the recipe and enjoyed it. most welcome. Kindly send more differant reciepies to the said email please………..
Hello dassana I was very fond of your recipes…I love to try each and every recipe of yours…until now I didn’t hear about dabeli even name also unexpectedly I came across the name of it from one of my fnd from gujarat and I thot to search for recipe in your app and what not as usual I found it here..watever recipe I want I vl get it from ur blog thanks a lot for sharing wonderful recipes and turning us from nothing to cooking expert..my hubby loves d dishes watever I made with ur recipe and he is giving me name “EXPERT IN COOKING/MASTER CHEF” for him I was the master chef but for me u r d master..
welcome prasanna. thanks a lot for this positive feedback. 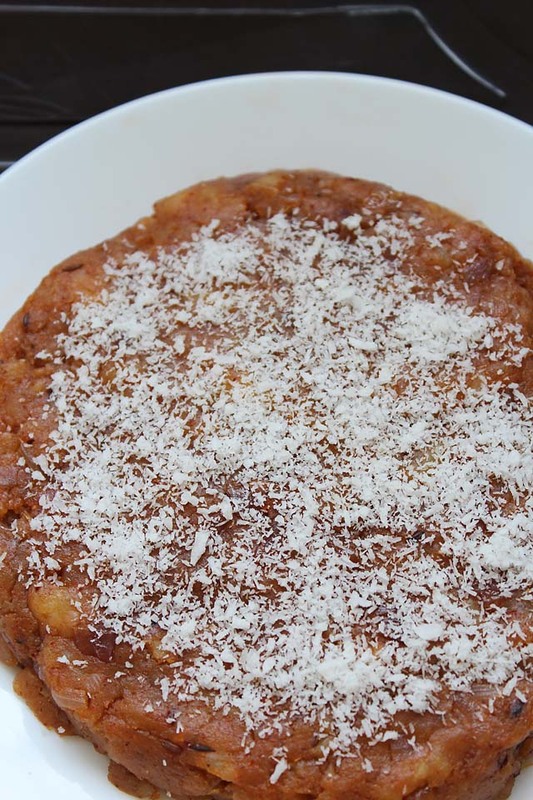 glad to know that you like to try recipes from the blog and they turn out well. thanks for your kind words. i wish you lot of success. 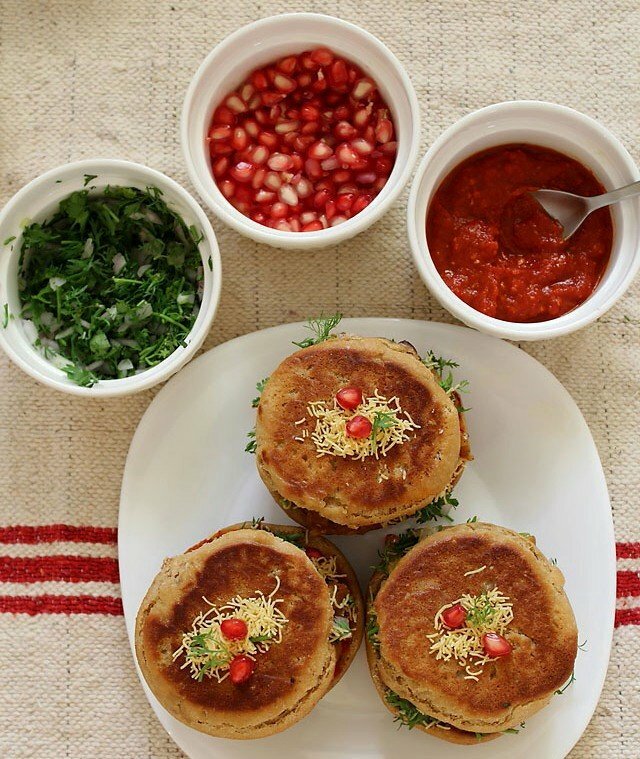 Delicious dabeli recipe. I tried today and turned out great. 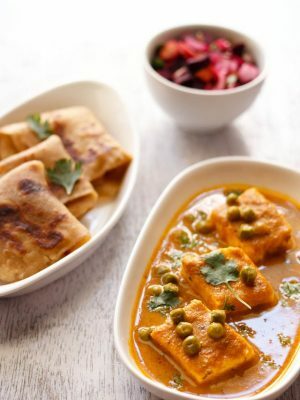 Thanks a ton for posting this recipe. Dabeli receive is great. 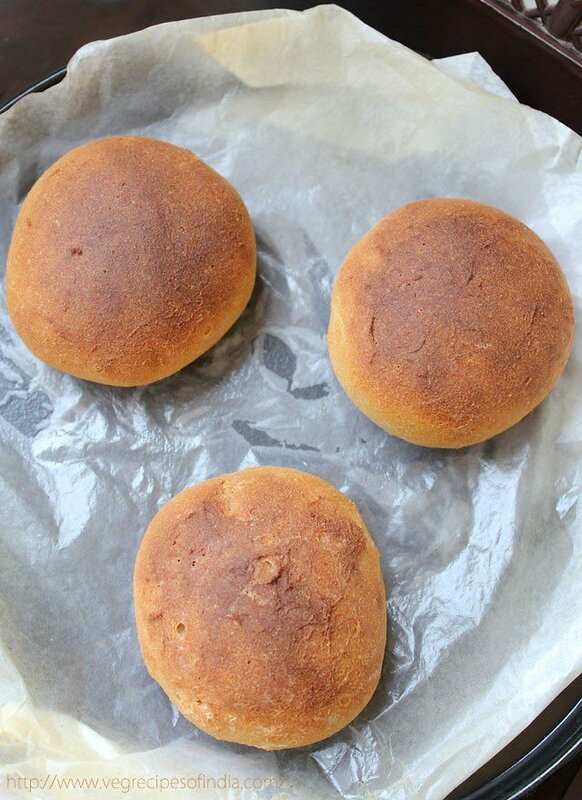 I was wondering if you can post the fresh home made buns receipe too, it would be very very helpful as i donot eat bread from outside. thanks padhma. 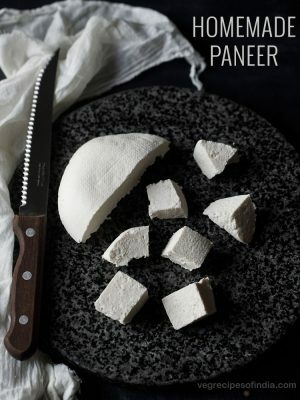 i have posted a few variations of pav recipe already. links mentioned below. recipes for buns and burger buns, i do plan to add in the future. Wohooo This is Amazing. 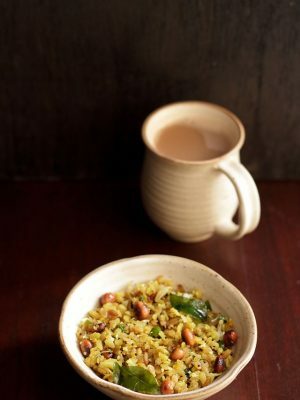 I’m Gonna Make My first ever Dish as Dabeli Right Now for Lunch with The help of This Recipe. Thanks whoever uploaded ??? welcome afreen 🙂 thanks and do let us know how the dabeli was? I have tried your many recepies and have liked them all. 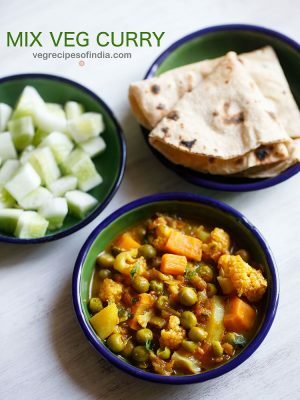 Now a days, if I have to try any new veg receipe, I first check it on your site. Thanks for the delicious receipes!! welcome kavita. glad to know this. 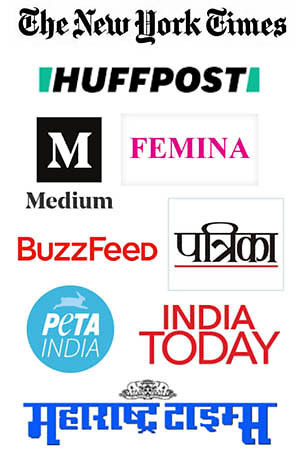 thanks for sharing positive feedback on veg recipes. Your website have awesome recipes.. easy to understand.. watever i make it turns awesome.. liked all your recipes..
pleased to know this jeevani thankyou 🙂 so much. thnakyou venkatesha for your kind words 🙂 god bless you.